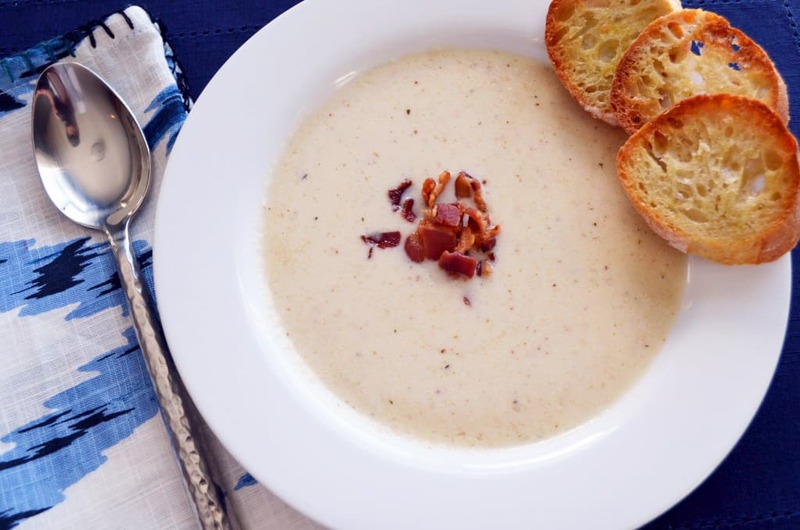 Dipping these into the roasted cauliflower soup with aged cheddar and bacon was simply delicious…. Knowing there will be bacon and pasta involved my excitement level is one of a child, staring at their presents just before opening on Christmas morning. Is this really happening because it seems so magical. When I see the bubbling and hear the popping sound of the cheese coming out of the oven; while my house smells of bacon. I don’t think any pasta dish gets better then this. I’ve attempted many mac and cheese recipes before, hands down I declare this the best one…. I am ready to give my dream a shot whether I pass or fail. So as scared as I am typing this, I’m going to hit post because I want this more than I want fear!